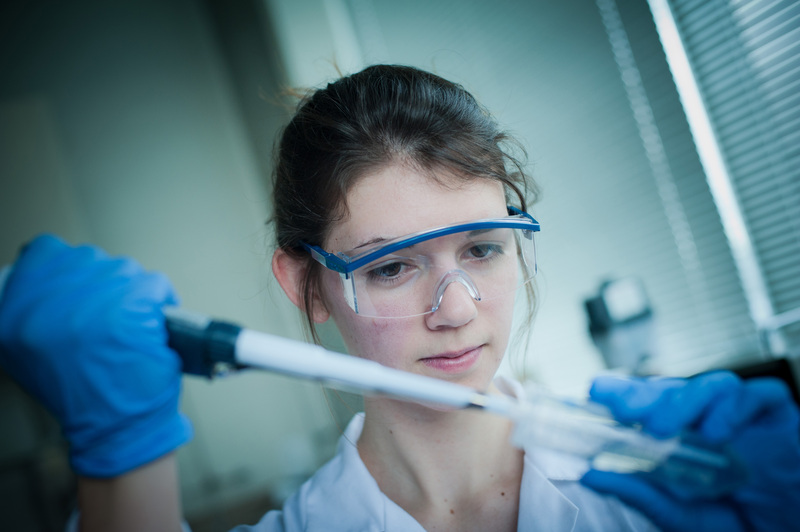 The Department of Chemical and Biological Engineering at UBC has an established worldwide reputation for its accredited undergraduate programs, innovative research and the quality of its graduates and faculty. It provides exciting opportunities to learn about and study the transformation of raw materials into valuable products by chemical, biochemical or physical processes. Professor James Feng has collaborated with Shanghai Jiao Tong University (China), Polymer Engineering Dept., on reactive blending in polymer composites. In 2010, he was a visiting professor at the National University of Singapore (Mechanical Engineering Dept. ), where he collaborated with his hosts on simulating drop dynamics and electrowetting. Professor Xiaotao Bi has been collaborating with the Beijing University of Chemical Technology, on a project from Beijing Ministry of Higher Education on thermal and catalytic conversion of biomass to bio-polymers. Professors John Grace and Xiaotao Bi are collaborating with the China University of Petroleum in a three-year “111″ project of Chinese Ministry of Education on multiphase chemical reactors for heavy oil processing. Professor Xiaotao Bi collaborated with the Institute of Processing Engineering, Chinese Academy of Science, China, in a three-year “International innovation team” project on multiscale approaches on complex multiphase systems.